Last edited by danmark_ori; Nov 18th, 2009 at 22:18. 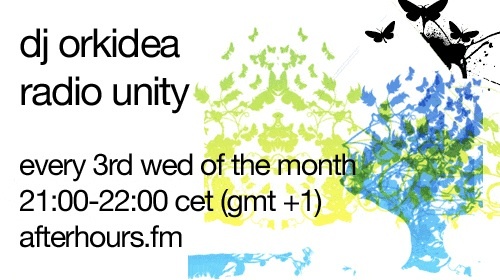 "Tonight’s (Wednesday 18th of November 21:00-22:00 CET) Radio Unity has two themes: remixes and uplift. The other clear theme is uplift. I’m nowadays more into the progressive trance but sure I enjoy proper uplifting trance in it’s typical form if the production is top notch and riffs catchy to my ear. These tracks have been rocking my peaktime trance sets during the past months with stuff from the likes of Heatbeat, Cosmic Gate, Wippenberg, Armin and Gareth Emery included. The show will also be broadcasted on NRJ Finland this Saturday and the odcast will be available this Sunday. 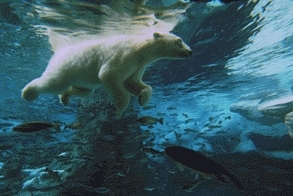 Hope you’ll enjoy the show and catch you live on Afterhours.fm forum chat." Same intro as Orkidea's Scandinavia in the mix had, I love it! let's go for a journey with orkidea.